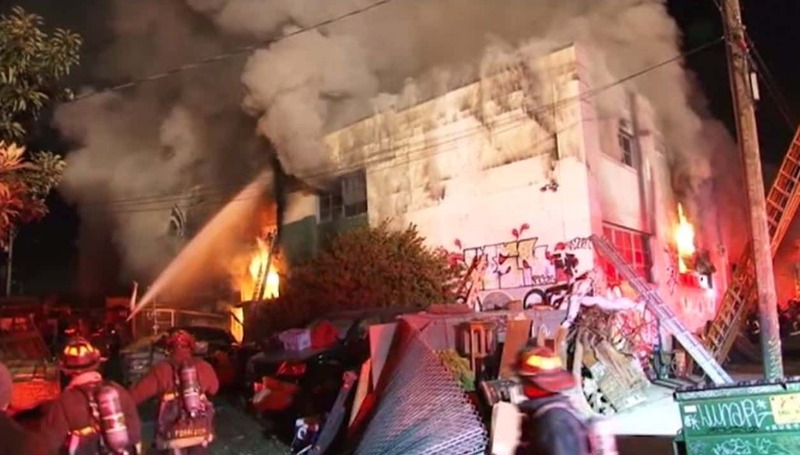 At least nine people died in a blaze that broke out during a party in a converted warehouse late Friday night in the San Francisco Bay Area, according to fire officials. 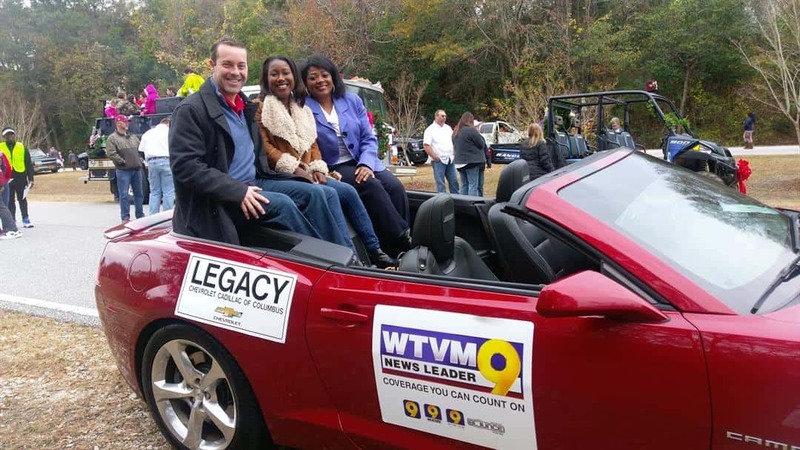 Hundreds of people gathered in Uptown Columbus and Phenix City Saturday morning to take part in the Bi-City Christmas parade. 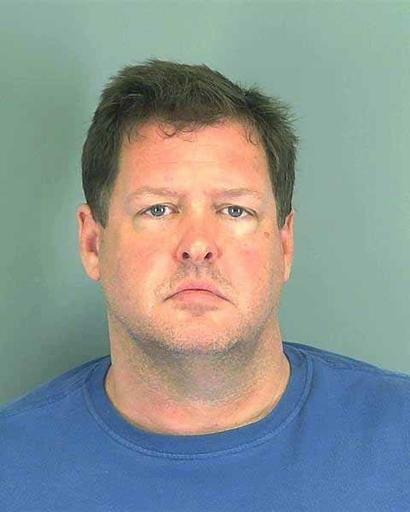 Charlotte Moore needed a phone charger. 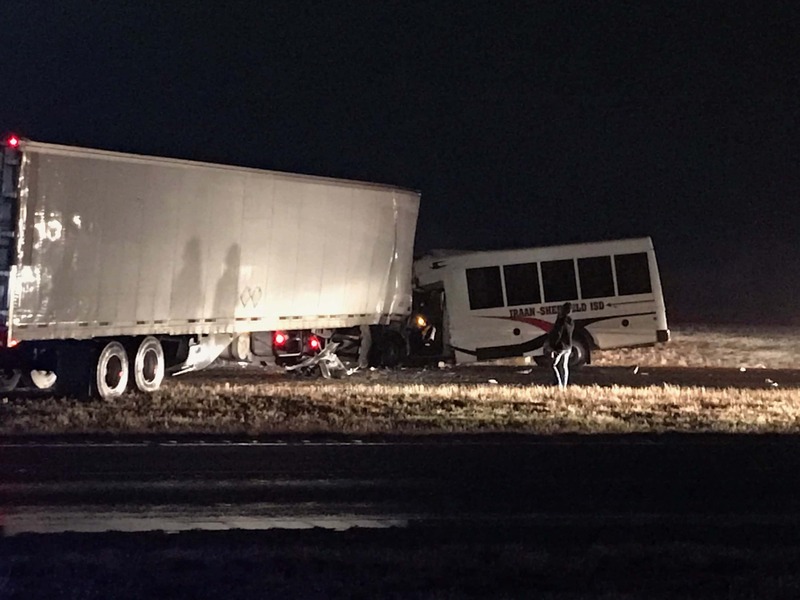 An Iraan-Sheffield ISD bus carrying cheerleaders crashed in Howard County late Friday night. 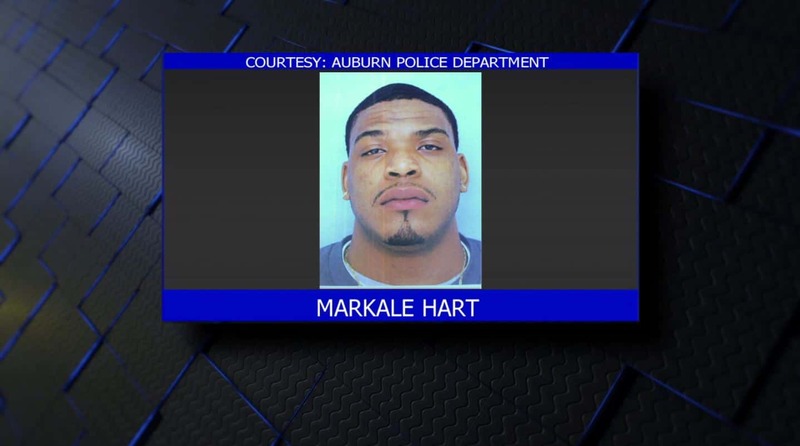 The trial for the man accused in the deadly shooting of an Auburn football player nearly 2 years ago has been pushed back, according to AL.com. 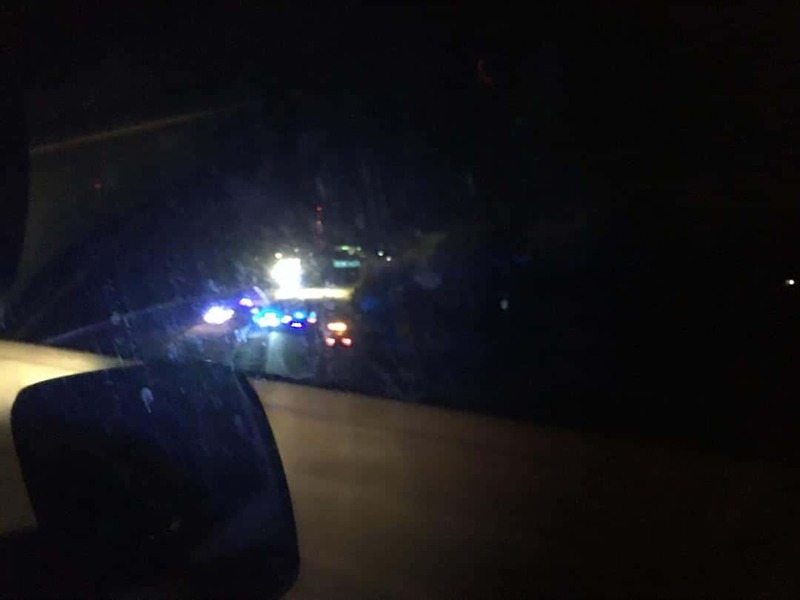 A teenager killed in a fatal hit-and-run on Interstate 526 has been identified, and police are looking for a suspect who left the scene. Columbus Regional Health hosted its 36th annual tree of light and celebration of life party at Midtown Medical Center Friday evening. 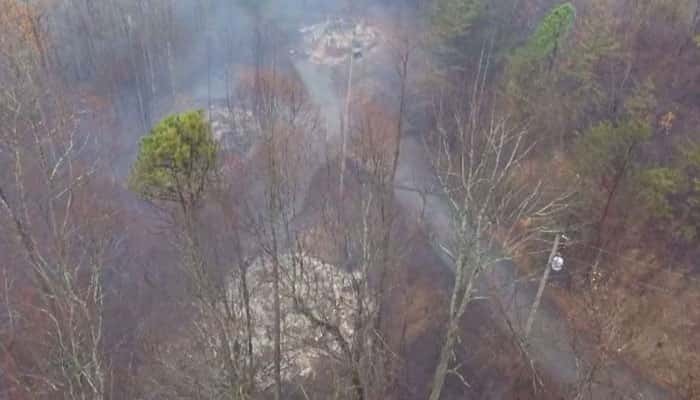 The Columbus Fire Department showed their appreciation to a local business Friday. CFD presented a plaque to Whitewater Express, who has helped the fire department with its water rescue training. Twenty-three community partners from Columbus, Phenix City, and Fort Benning are working on a collaborative regional project to bring the communities together using the Chattahoochee River. ?